Existing servers will be shutting down for good on December 31st to pave the way for the Realm to be reborn in the new iteration of the game. Square Enix is encouraging all past and current players to take advantage of the game as it is in the remaining days. 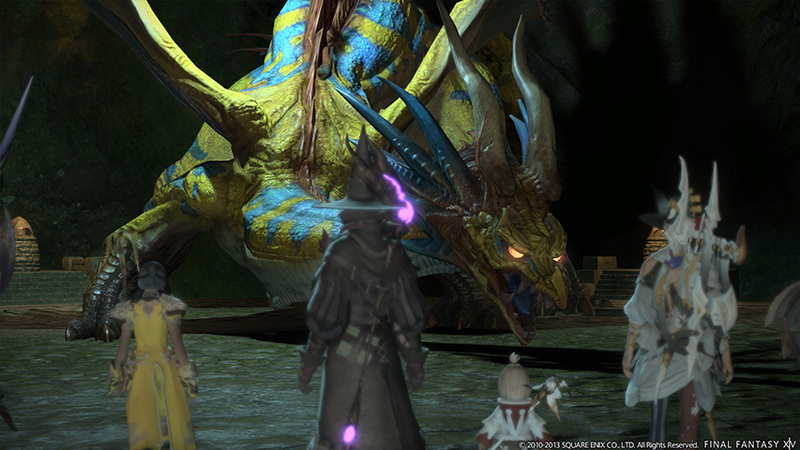 All FINAL FANTASY XIV Worlds will be taken offline December 31, 2012, at 06:59 a.m. (PST). Beta testing is set to begin on February 25th. Anyone got the invite yet? 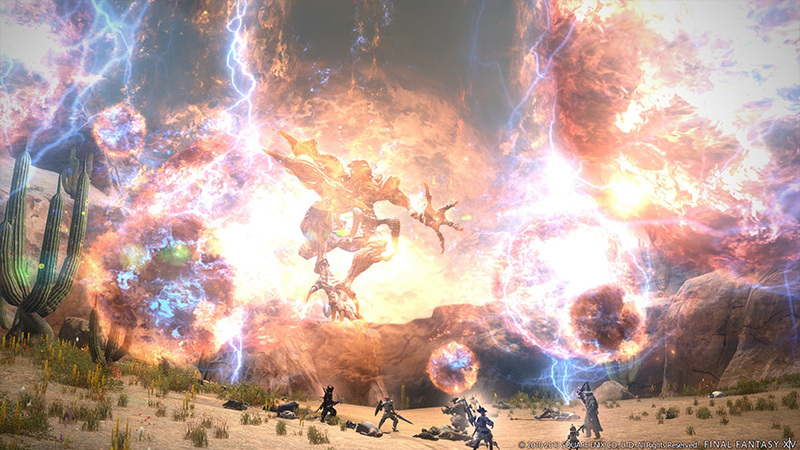 FFXIV:ARR Beta Phase 1 will be coming to a close soon, but fear not as Beta Phase 2 is only round the corner! I got into the Closed Beta. Anyone else got it ? 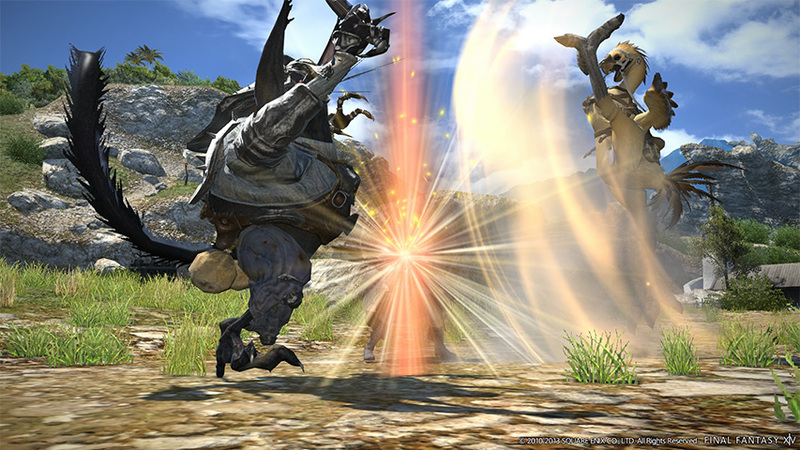 The FINAL FANTASY XIV: A Realm Reborn Beta Test has started and we would like to invite you to participate with the tests. *This registration code cannot be reissued, so please do not lose it. *Transferring or selling this registration code to another individual is prohibited. In the case prohibited actions are discovered, your rights to be a tester will be revoked and your FINAL FANTASY XIV account will be suspended. 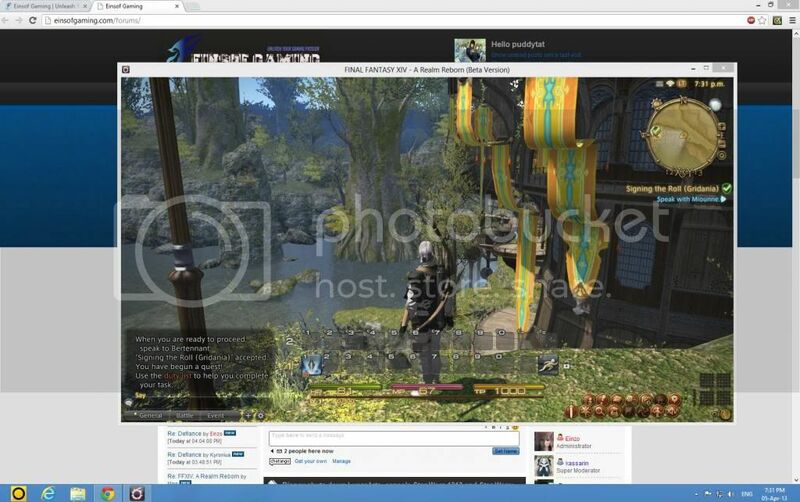 Thank you for helping to make FINAL FANTASY XIV: A Realm Reborn the best game it can be! * This mail address is for sending purposes only. Please do not reply to this e-mail. I make a few screenshots, the graphics is really nice and crispy. Interface is typical mmo style. How's the questing? Is it just press "next" or "skip" all the way or there is choices? Those who are in beta, please be careful not to break the NDA. Some people are already getting permanent banned regardless of accidentally leaking out the information or not. Once you get permanent banned, your account will be gone forever. 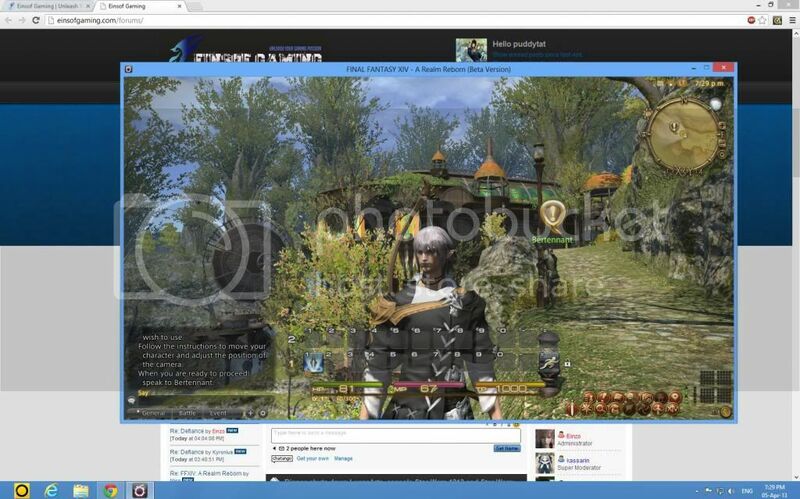 If you played in the previous Final Fantasy XIV aka version 1.0, all your characters, etc will be gone.